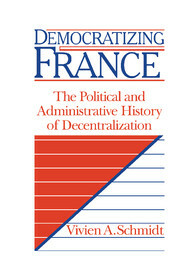 The focus of this book is on the decentralization reforms legislated by the Socialist government in France from 1982 to 1986. 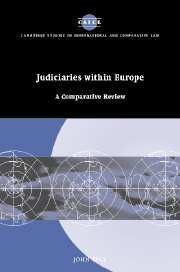 These reforms redefined the role of the central state in the periphery and gave extensive new powers to territorial governments. 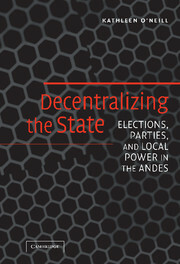 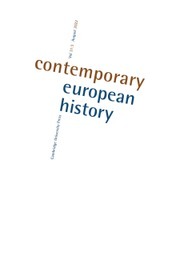 In order to more fully assess the causes and effects of this recent decentralization, Vivien Schmidt examines these reforms and their impact in comparative historical perspective. 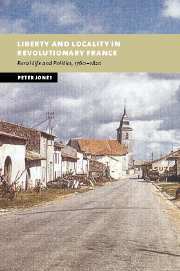 The first part of the book traces the history of decentralization from the French Revolution to the present, highlighting the significant reforms at the beginning of the Third Republic in the 1870s. 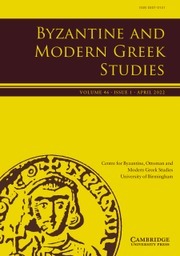 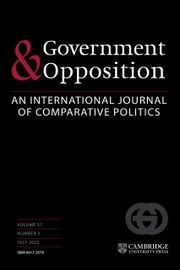 The second part of the book analyzes the actual impact of the reforms of both the 1870s and the 1980s on local government institutions and processes. 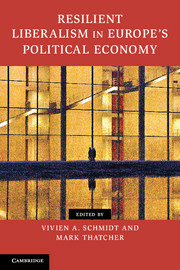 Professor Schmidt uses an innovative mix of methods borrowed from political sociology and cultural anthropology, combined with historical analysis and extensive interviews of national and local politicians and civil servants. 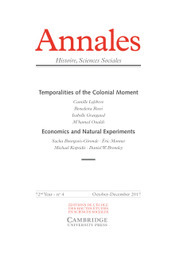 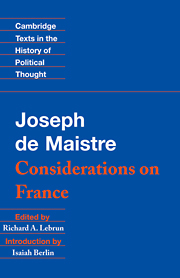 Her analysis allows her to explain how in a governmental system as formally centralized as that of France, local officials nevertheless managed to develop informal rules that gave them more power than the laws allowed. 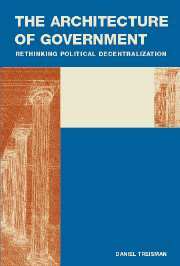 The Socialists in the Fifth Republic, she explains, formalized this previously established informal system. 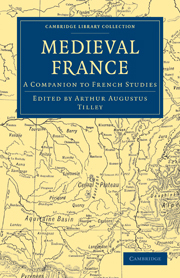 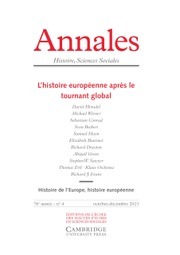 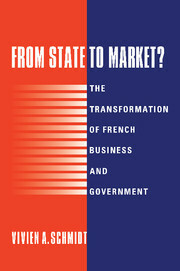 The book provides important new theoretical insights into the changing nature of the French state in addition to revealing significant historical patterns, particularly in the parallel between the role of decentralization in the Third and Fifth Republics.